Companies, and indeed people, remake themselves all the time. And it seems that it is no different for Spotify, who has just announced that they are acquiring podcast producing and hosting platforms Gimlet and Anchor. 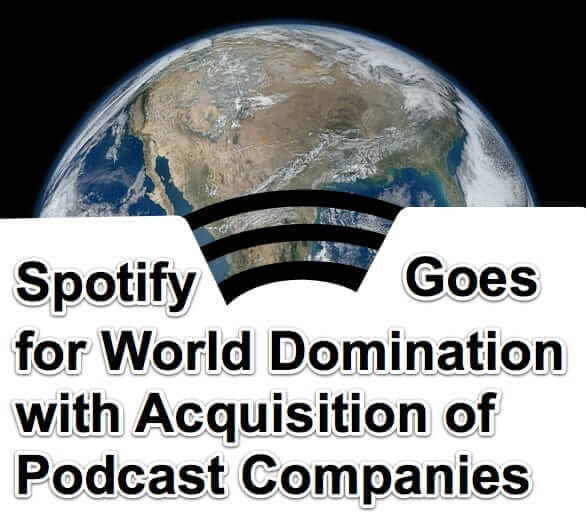 And that they plan to acquire a whole lot more in the podcasting space, to become a full-service audio provider.